The CCC Lion Dance troupe performed at the Shinju Matsuri Launch at Elizabeth Quay. The performance was part of a series of events across WA in promoting Broome and the culture of this special place. 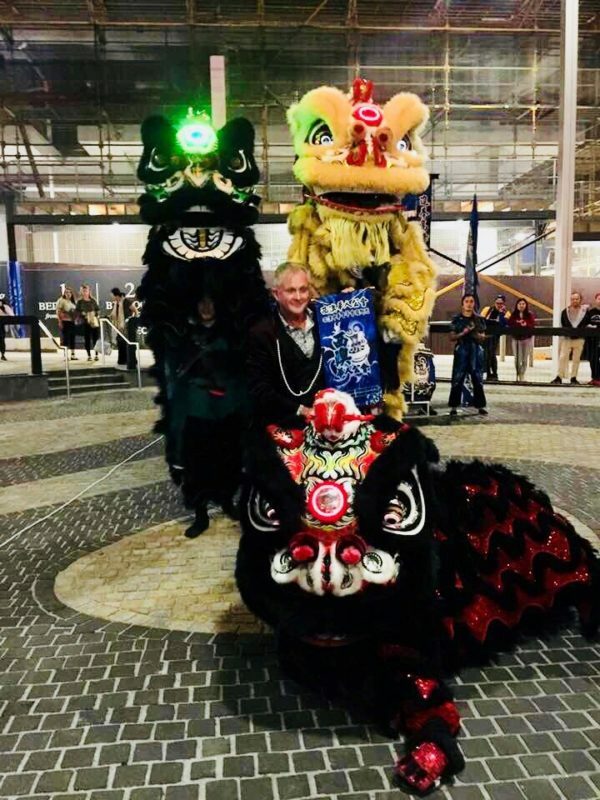 The CCC Lion Dance Troupe performed a 3 lion performance in celebration of the festival. The festival attracted many people to Elizabeth Quay festing on the festivities. We would like to thank the organisers of Shinju Matsuri for having us perform once again!